We treat a variety of women suffering from many causes of hair loss. Through our individually customized Hair Replacement Systems, we work to restore your natural appearance as though the hair is growing naturally out of your scalp, with a totally naturally looking hairline, and a completely natural feel to the touch. Hair Replacement Systems are treatment plans which are designed to fit your personal needs and get you back to being you. No more will you have to worry about people seeing through to your scalp when you’re in the sunlight. Or spend countless hours in front of the mirror rearranging your own hair to give yourself maximum coverage. Hair Innovations offers different alternatives that utilize your existing hair to the fullest extent. Our treatment plans are custom made to fit your specific needs. A SOLUTION YOU CAN LIVE WITH. No woman should have to live with thinning hair, and with Hair Innovations, you won’t. Let us design a personal program that fits your needs. We provide solutions you can live with so that you can live your life like you did before you started losing your hair. We offer a wide range of men’s services that aim to treat clients at very early stages of hair thinning, through to male pattern baldness and normal spa services such as haircuts. 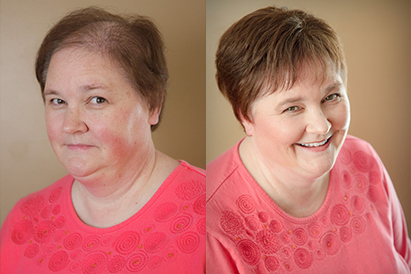 Our services for women can treat everything from light thinning to balding. 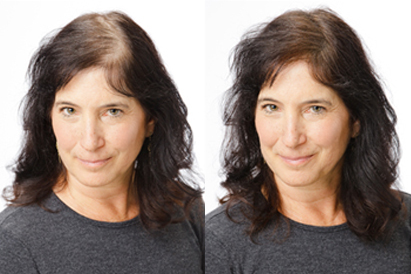 We offer hair replacement services and treatment plans to get you back to looking like you. 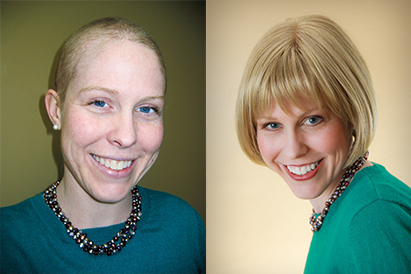 We specialize in treating disorders like Alopecia, and Trichotillomania. 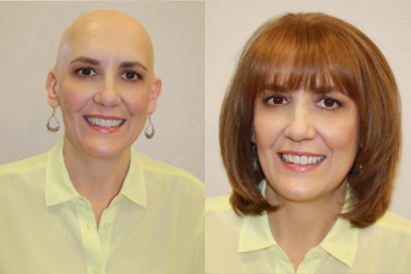 We also take great pride in dealing with cancer patients at any age suffering from hair loss. Ready to begin your transformation and schedule a consultation?